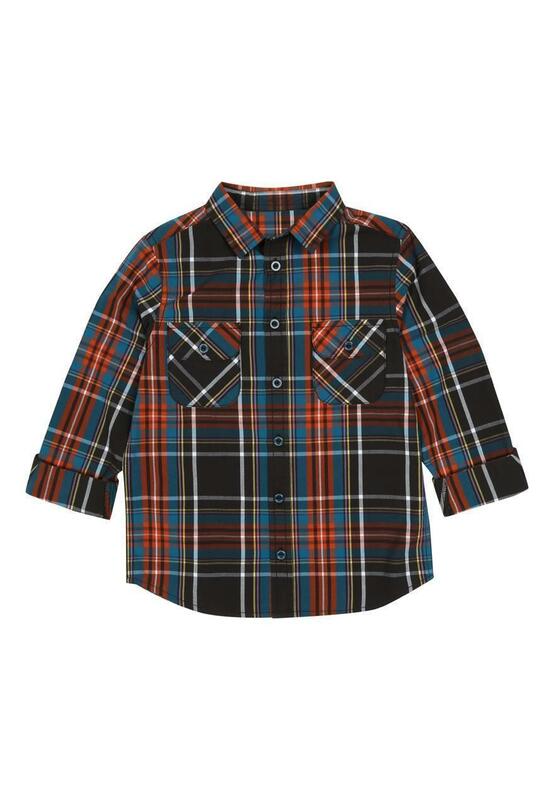 Check shirts have just got a lot cooler, thanks to this older boys long sleeve check shirt. 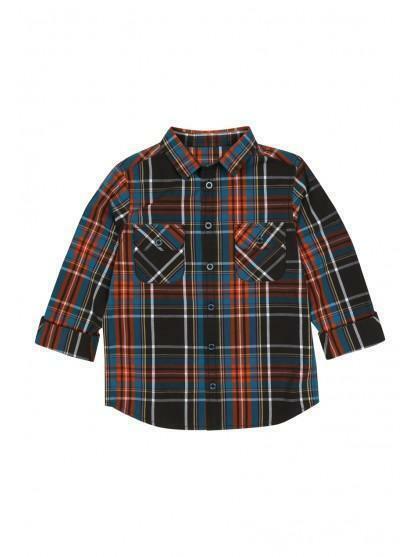 Featuring an all over, colourful check, this long sleeve shirt is a great piece for this season. Team with denim jeans for a smart, casual look.